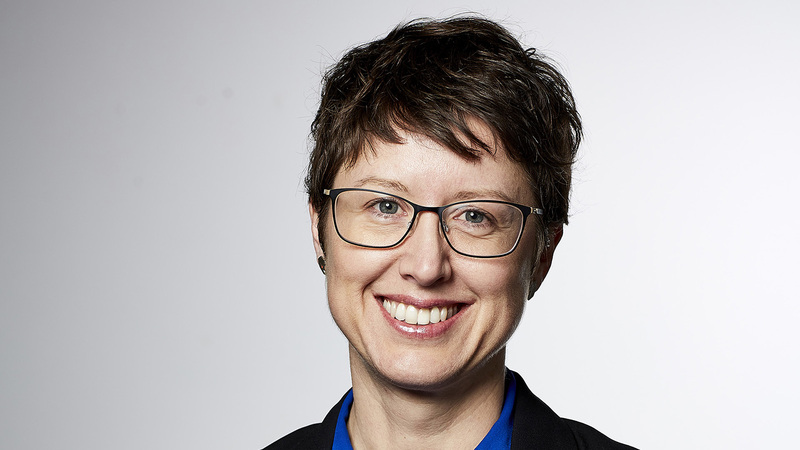 Science & Technology Australia has appointed Kylie Walker as its chief executive officer. “I am delighted that Ms Walker has accepted our offer to take over as CEO,” STA president Jim Piper said today. Ms Walker was formerly Director of Communications and Outreach at the Australian Academy of Science. She has worked in senior communication and advocacy roles within the science and health sectors, including Catholic Health Australia and the Australian Medical Association. Prior to that she worked as a journalist for Australian Associated Press and the ABC. 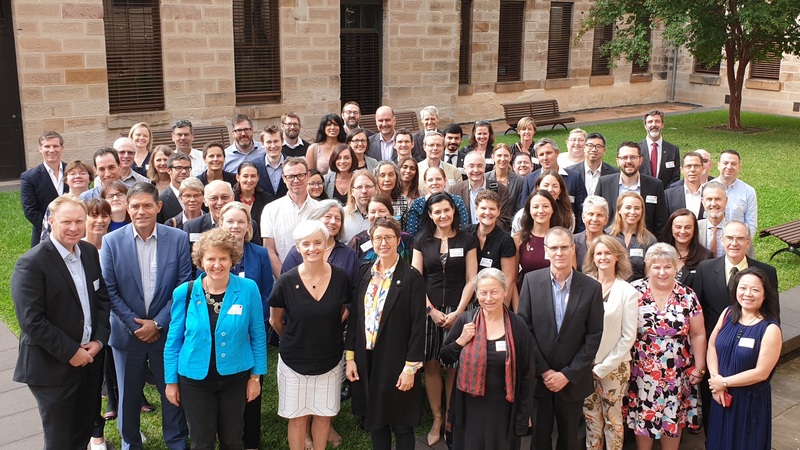 “STA is a strong and vital voice for Australian science, and I am delighted to be joining the organisation,” Ms Walker said. Ms Walker will take up the position on June 27. She replaces Catriona Jackson, who is moving to Universities Australia as deputy CEO.